Marta is passionate about kids being kids. 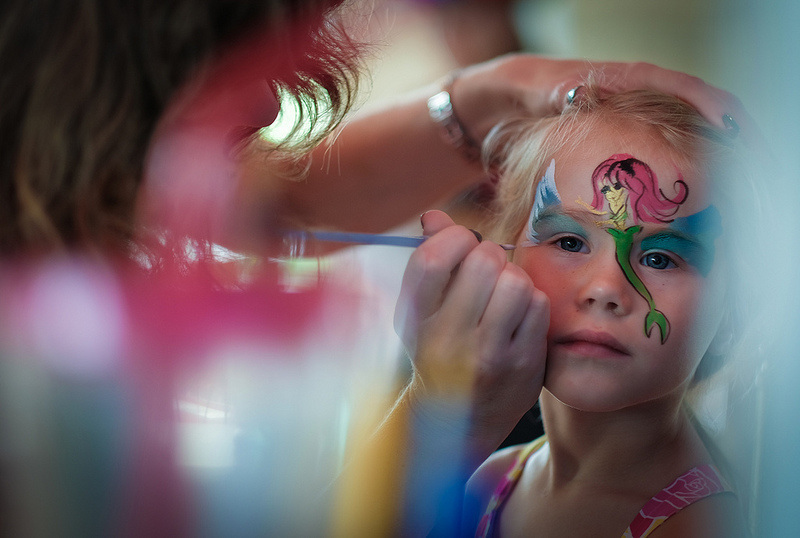 What ever event you are holding, Marta is available to host great children activities shown below. Ever wanted to have a princess Jasmine party for your special girl? Marta will add a spacial sparkle to the party with face painting, Bellydance activities along with hip scarves and a special treat for the princess of the day! Marta will come with her box of tricks to entertain your kids! Create a set of Sock Poi's to keep & learn some cool tricks too! With Poi creation all materials are sourced from either op shops or charity events which are then recycled into fun skill building toys! 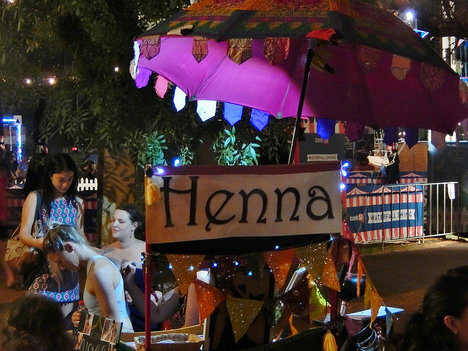 Marta will attend your event & cast a spell of wonder with the creation of her Henna 'Tent' ​ for all to enjoy! Marta takes pride in the safety of her clients, Face paint and Henna used is dermatologically tested and of Australian Standard.